At the end of last month, I only had 150 pages or so left. This month I am determined to complete this book . . . especially since I have been reading it off and on since April! 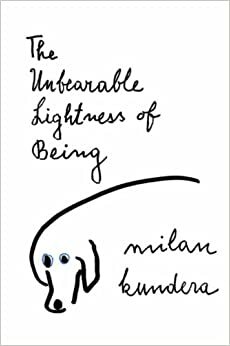 Read The Unbearable Lightness of Being by Milan Kundera for the International Reads Book Club on GoodReads. 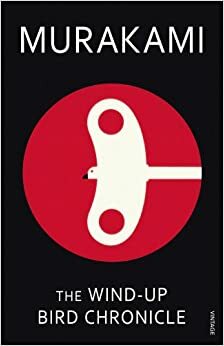 Re-read To Kill a Mockingbird in preparation for . . .
And my bonus books for July . 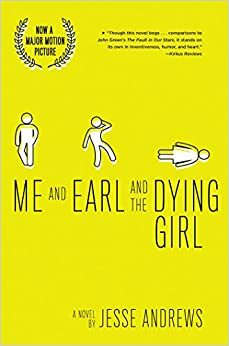 . .
Me and Earl and the Dying Girl by Jesse Andrews [I just picked up the paperback] as well as . 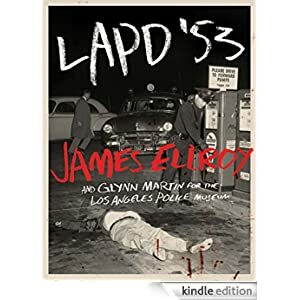 . .
LAPD '53 by James Ellroy which my wonderful mother grabbed for me when it came into the library . . . you've got to love a mama who remembers your love of vintage crime scene photos! 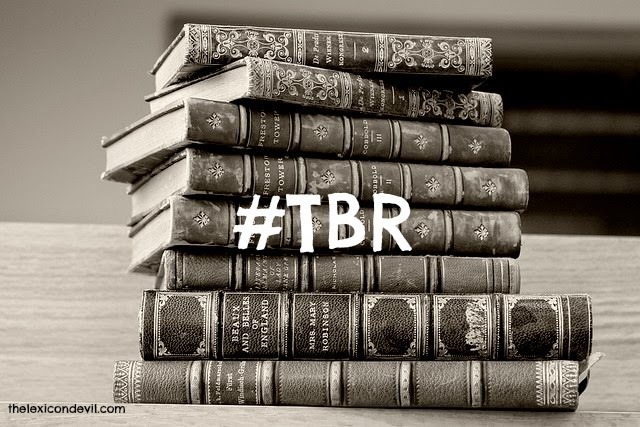 What books are on your TBR this month? Let me know in the comments or on Twitter @thelexicondev.